For learners of Japanese I often suggest children’s picture books because they are typically shorter, easier to understand, and have less kanji (if any) when compared to teen- or adult-oriented books. I’ve reviewed a few of them on this blog (this, this, and this). 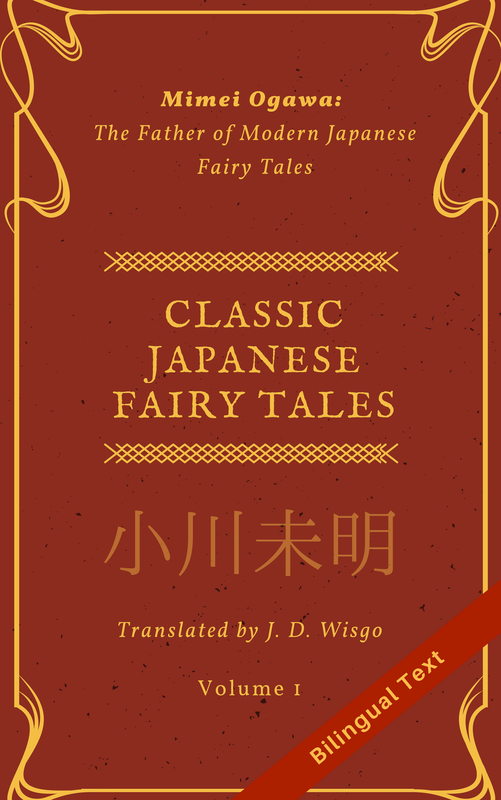 While you can learn much about Japanese language and culture from picture books, often the topics that are addressed are more literary and a bit distant from everyday life. 図鑑 (zukan), which are essentially visual encyclopedias, are another great resource for Japanese learners that often touch more on real-world topics. In this post I want to review the book ふしぎがわかるよ (fushigi ga wakaru yo), created under the supervision of 横山洋子 (Youko Yokoyama). It is published by 学研 (Gakken), and you can see the book’s page on Amazon Japan here. This book, whose title literally means “(You’ll) Understand Mystery”, is a large visual encyclopedia for children that is quite large and has nearly 200 pages. Being a visual encyclopedia, the illustrations (and a few photographs) take up a large part of the real estate space on each page. They are colorful, detailed, and drawn in a cute style that kids of all ages are likely to enjoy. I couldn’t find an age rating, but the book seems to cater to elementary school children. As such, the Japanese language is relatively easy to understand, which is why I think this is great resource for Japanese learners. Specifically, the book has mostly low-level kanji (日、食、水、上, etc.) , and there are furigana reading hints for all the kanji. The grammar is also relatively simple, and spaces between words is icing on the cake. I’ve looked at other children’s encyclopedias, but this one is my favorite because of the great topic selection, relatively easy language, and colorful illustrations. Reading this book for language practice is great, but in case you want to read it to your own child there are a handful of notes for parents (おうちの方へ) that are placed in strategic areas. These give parenting hints including ways to respond to your child and safety suggestions. The hints are in more advanced Japanese (and do not have kanji reading hints), though you don’t have to read them to enjoy the book. While you can get this book online, I actually bought it at the Kinokuniya bookstore in Beaverton, Portland. It’s a little pricey (my copy was around $40.00, though that was a few years ago), but it’s totally worth it!